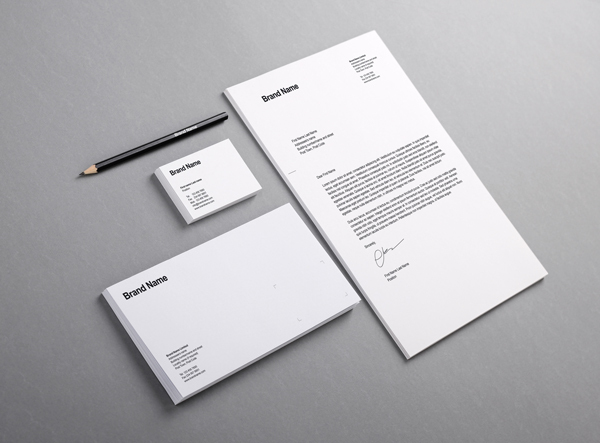 Today we have a new stationery mock-up perfect for branding/identity projects that we’d like to share with you. This one is clean and simple, easy to customize and work with due to the layered PSD file and smart objects. Resource created by Vitaly Stepanenko.